Posted on Apr 10, 2015 by Rasheed A.Z. 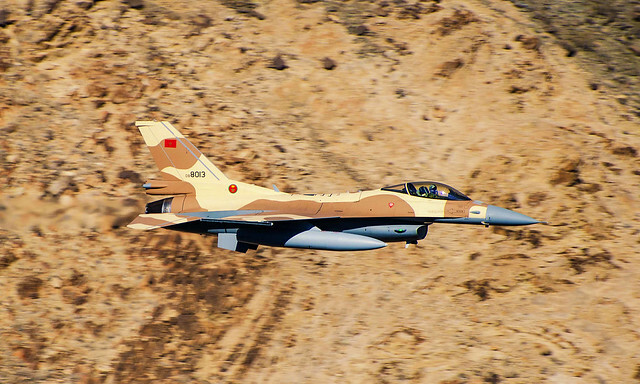 This entry was tagged decisive storm, f-16, royal moroccan air force, القوات الجوية الملكية المغربية, عاصفة الحزم. Bookmark the permalink.